Welcome to Tropical North Queensland – the part of Australia where rainforests, reefs and luscious scenery combine. 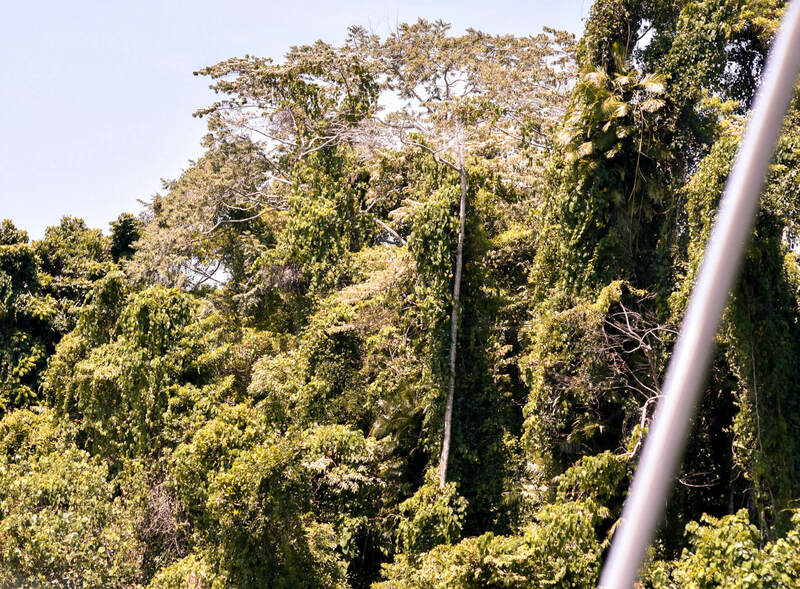 Here in the wet tropics, ancient history, natural beauty and extreme wildlife exist – a part of the world in which every turn has a fascinating story to tell. After over 10 years of not visiting this part of my home country, my recent trip taught me so much about this tropical location; both the good, the bad and the overwhelmingly beautiful. 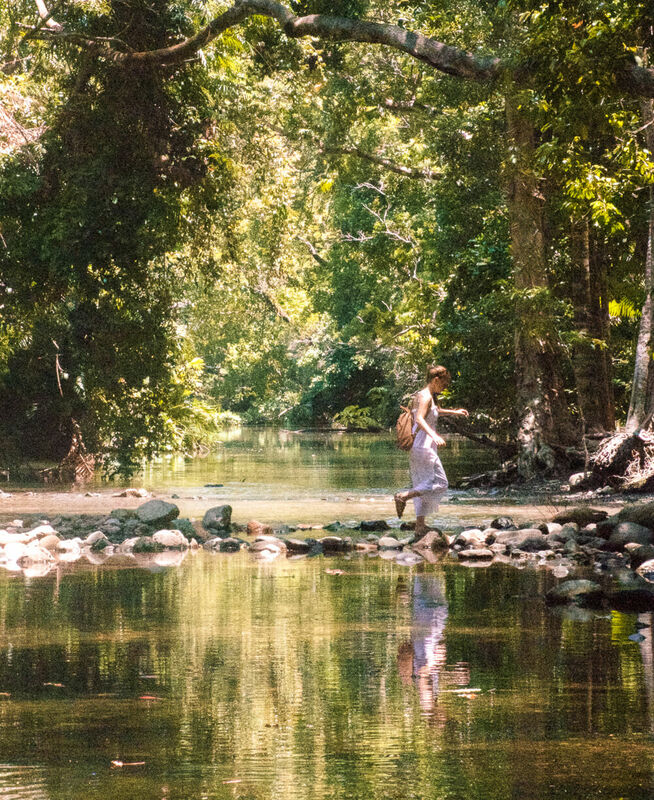 Thought to be over 165 million years old, the Daintree Rainforest is the oldest continuously surviving tropical rainforest in the world! Reaching over 1200 km², this place has been breathing longer than I can even comprehend. Its ancient age means that some of the plants here even co-existed with Dinosaurs – How crazy is that! Forget swimming in the ocean – there are some dangerous creatures in there! For the most part, the beaches around Far North Queensland aren’t a place that you want to swim! During the summer months – between October to May – the box jellyfish (aka. the most deadly animal on planet earth) are quite prevalent close to the shores. Swimming in the ocean is only possible in the specifically designed stinger enclosures, which are only at a few of Queensland’s many beaches. 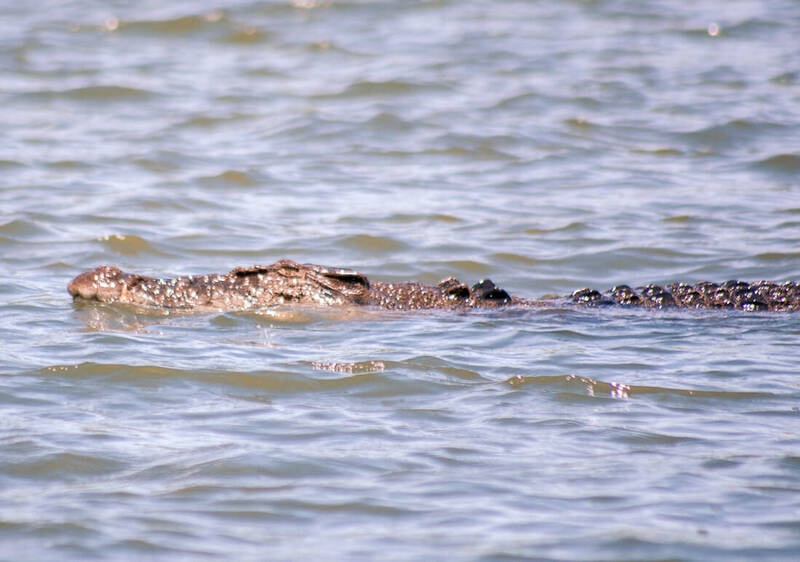 If that isn’t enough, saltwater crocodiles also lurk not far from the shore and have been known to strike throughout the year. Crocodile attacks aren’t an overly regular occurrence, but they’re certainly not an animal that you want to mess with! If you ask me, my suggestion is to stick to the pool! Also known as the Great Barrier Reef; this underwater world is literally the largest living thing on the planet, reaching over 348,700 km². 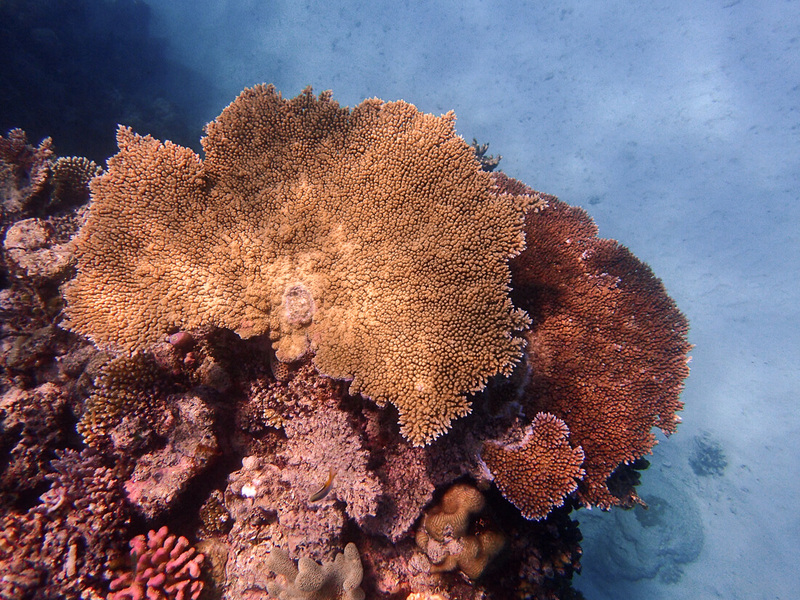 Believe it or not, the Great Barrier Reef is larger than the United Kingdom, Switzerland and Holland all combined! Cape Tribulation, in the Tropical North, is the only place on earth where two world heritage sites meet! 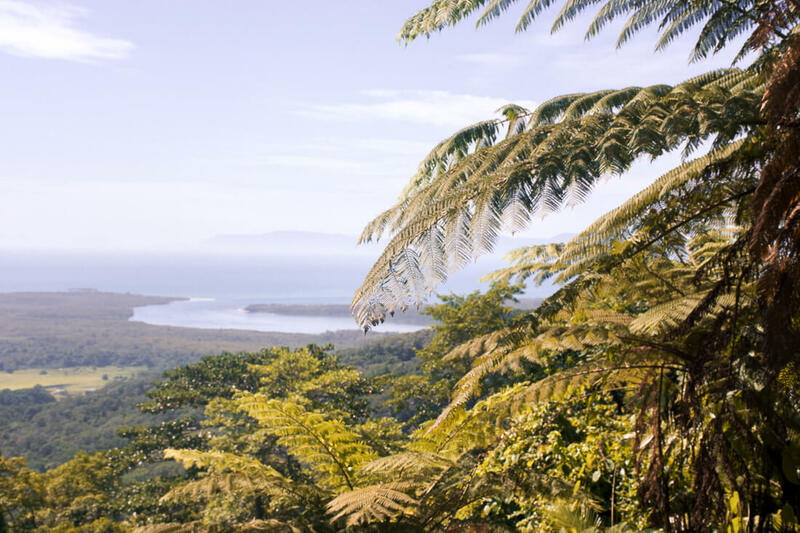 Also known as the location where the rainforest meets the reef, Cape Trib is a place where the Daintree Rainforest and the Great Barrier Reef meet one another on the shore. Its natural beauty is unlike anywhere else I’ve experienced in this country – or in the world for that matter. What can be better than a place where two incredible ecosystems collide – something that everyone on earth must see! When I first went overseas and heard comments from foreigners that “Australia has so many deadly creatures, you must be scared to live there”, I never really understood the reality… Until now. Everywhere you look in the Northern Queensland, there’s a warning sign about some sort of dangerous creature; crocodiles, jellyfish, cassowaries, blue-ringed octopus and venemous snakes – Just to name a few! It really is true that we are surrounded by things that could kill us, but I will admit that it’s not to the extent that we should be stricken with fear… It’s a beautiful thing if you ask me! That’s right, for the majority of the year, Tropical North Australia doesn’t get any cooler than 29°C (84°F). 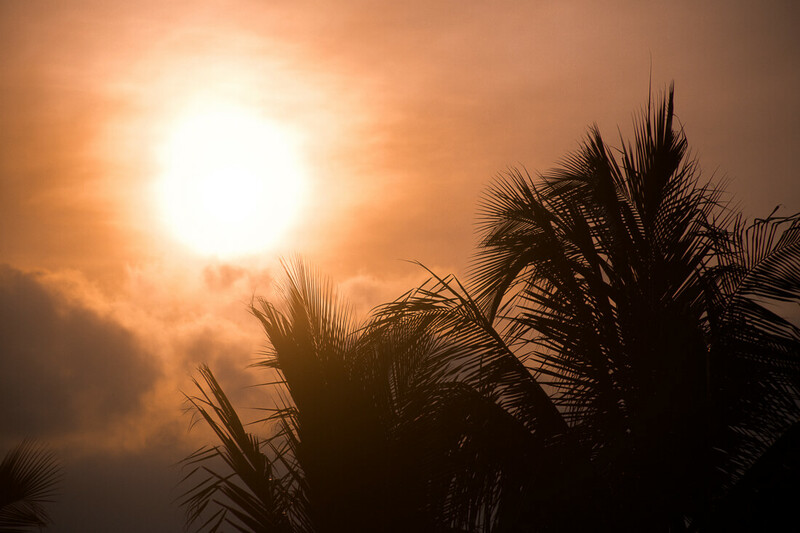 Unlike the southern region that varies in temperature depending on the season, Northern Queensland is continuously hot and muggy. For a lot of Australians, this part of the country is one to escape the dreary winters and enjoy a second round of summer! That’s right, the Great Barrier Reef is exactly that… A Barrier! 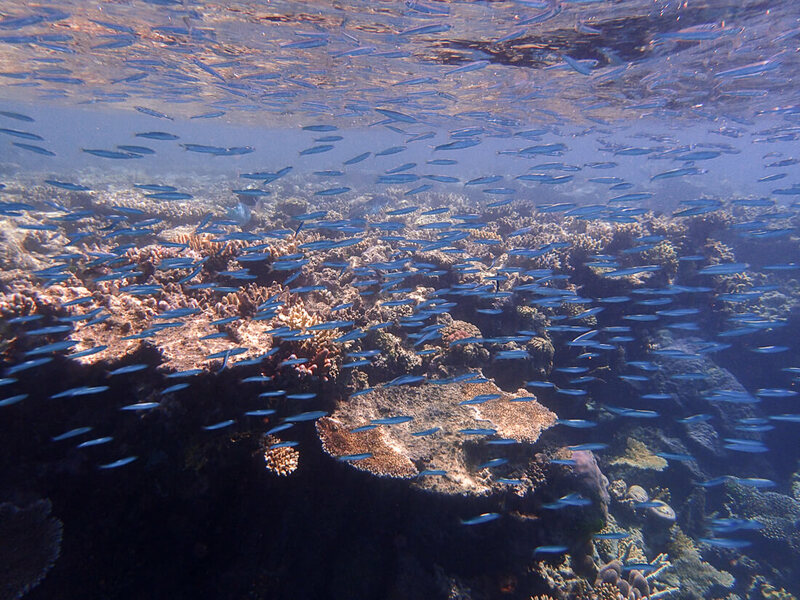 Research shows that this beautiful reef is more than just an underwater world. Instead, this ecosystem prevents loss of life, property damage, and erosion caused by natural occurrences such as waves, tsunamis, storms and floods. Due to its parallel location to the shore, the smooth body of water between the land and its location stops many natural occurrences from forming, saving Australia’s shore from potential disaster. So basically, we need to look after this reef, as it is essentially protecting us! 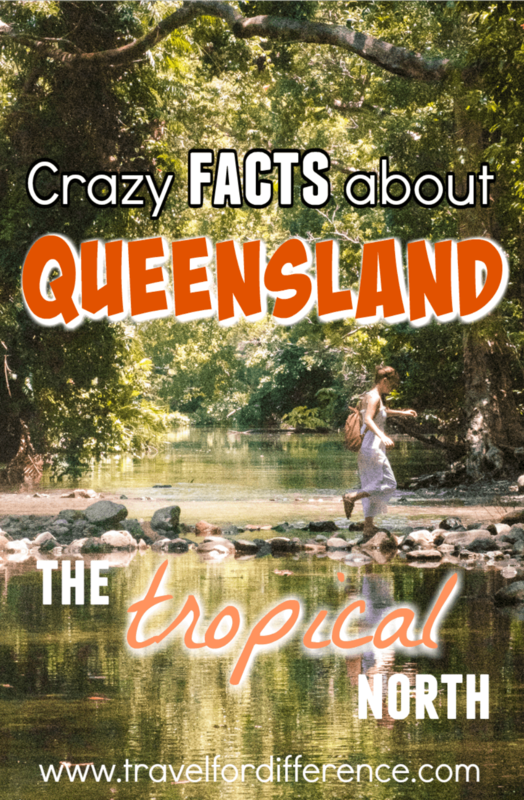 Have you got any other fascinating facts about Queensland? Let me know down below! over 165 million years old? wow …i learned something new today. thank writing this post enjoyed reading it.